The almond and macaron museum of Montmorillon shows you the history of macarons, and will take you along all the stages from the growing of almonds to the making of macarons. All of your senses will be awakened: sight, hearing, taste and smell. 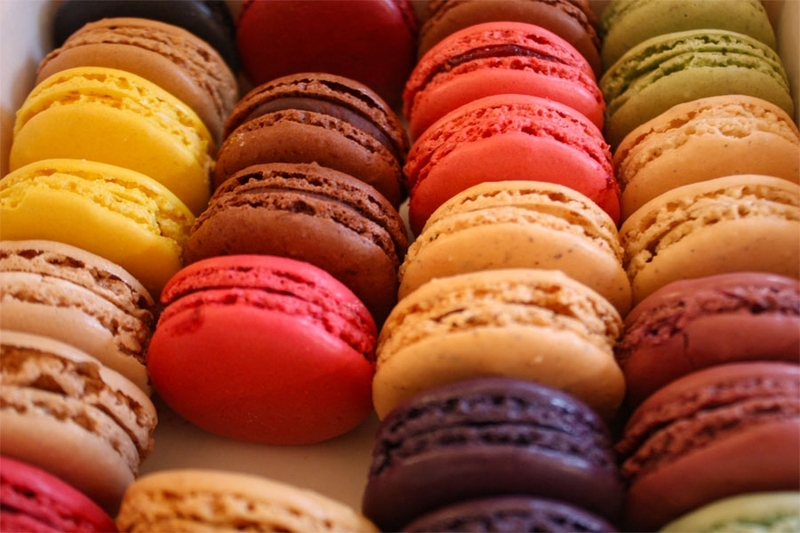 By the end of the tour you can of course taste these delicious macarons.